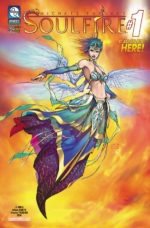 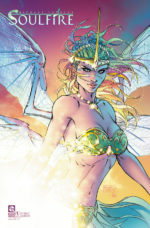 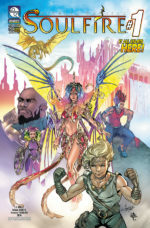 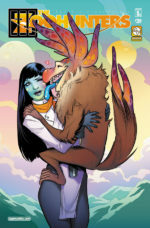 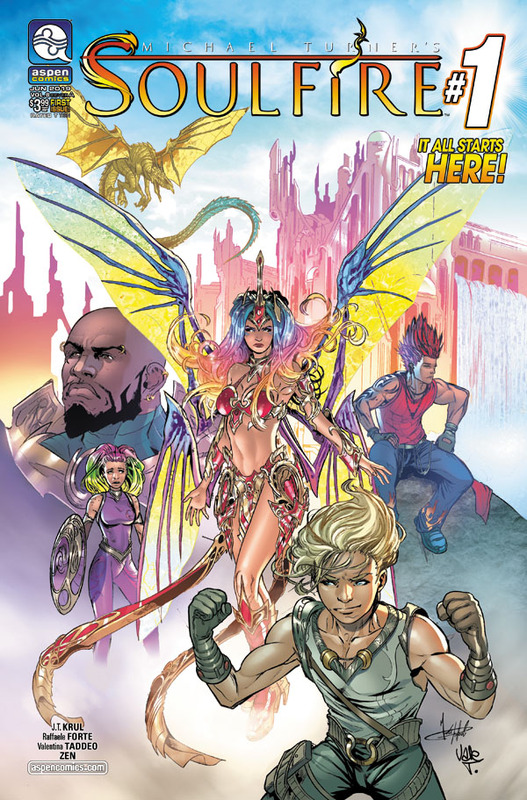 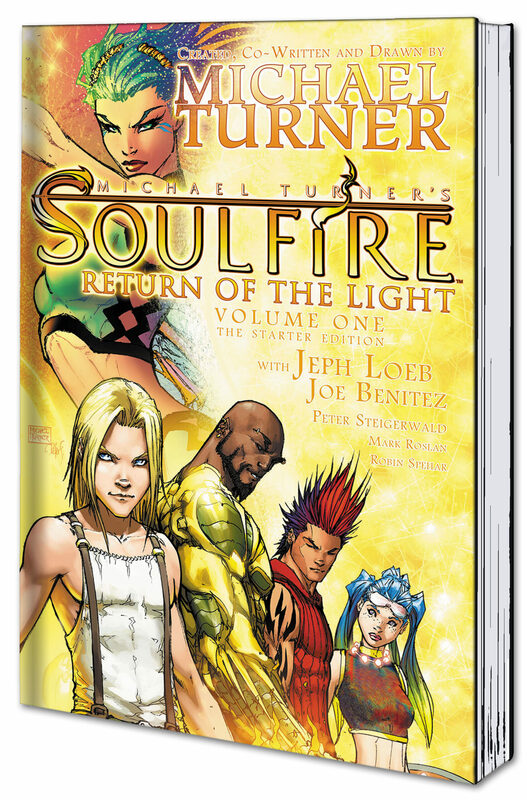 SOULFIRE vol 8 #1 is in stores June 26th, 2019! 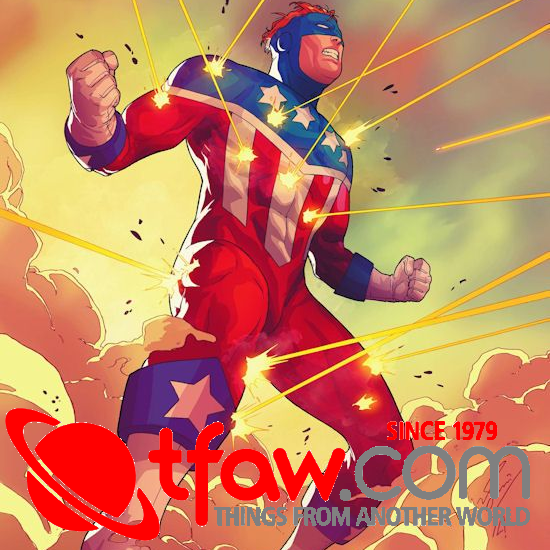 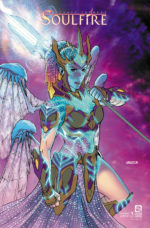 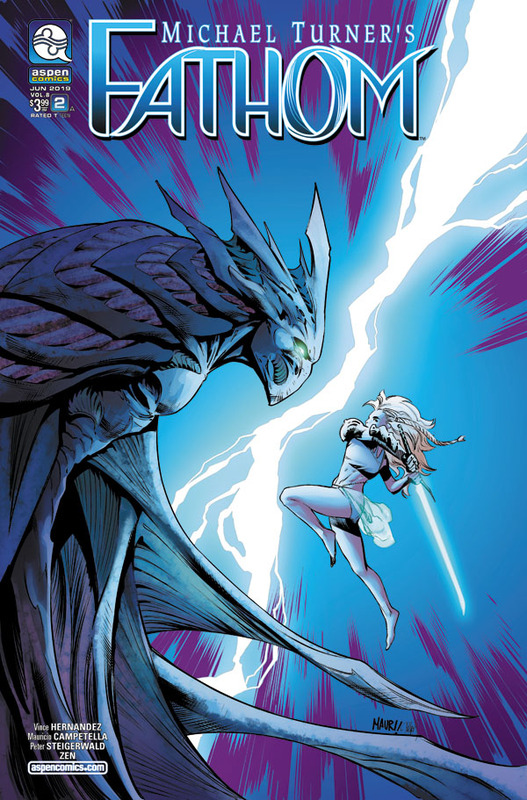 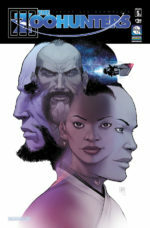 FATHOM vol 8 #2 is in stores June 12th, 2019! 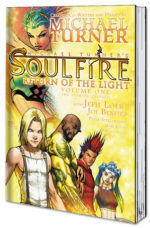 SOULFIRE VOLUME 1 TPB: RETURN OF THE LIGHT – THE STARTER EDITION is in stores June 26th, 2019!